About a year ago, my brother-in-law posed a question on Facebook: “Comedians judge each other by The Aristocrats joke. My dad judges chefs by their chicken parm. 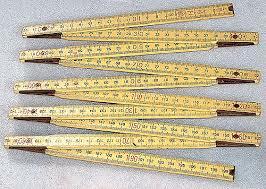 What unique yardsticks do you have?” In other words, by what metric do you judge something specific? I responded that despite the cliché, I do, in fact, judge a book by its cover. 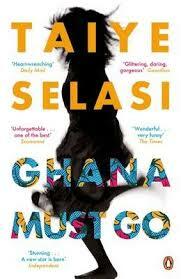 Incidentally, that’s how I ended up purchasing Ghana Must Go by Taiye Selasi. I’ll readily admit that if a book’s cover doesn’t register aesthetically for me, I’ll have to be convinced about its content. The converse, of course, is that I’ve been burned a time or two by books whose innards don’t match their eye-catching exteriors. By the way, I’m not alone in this fascination: Here’s a piece from The New Yorker about the ins and outs of cover design. One “unique yardstick” that doesn’t do much for me in the book-acquiring department is the “if you like X, you’ll like Y” list. And that is part of the reason the following endorsement by Marie Claire on the back of Selasi’s debut novel rubbed me the wrong way: “If you are a big fan of Zadie Smith and Chimamanda Ngozi Adichie, then you are bound to love this simmering debut.” Why? Is it because Smith and Adichie, like Selasi, are women of African descent (well, Smith’s mother is Jamaican) who have lived in America and/or the UK? Or because these authors wrestle with matters of race and nationality? 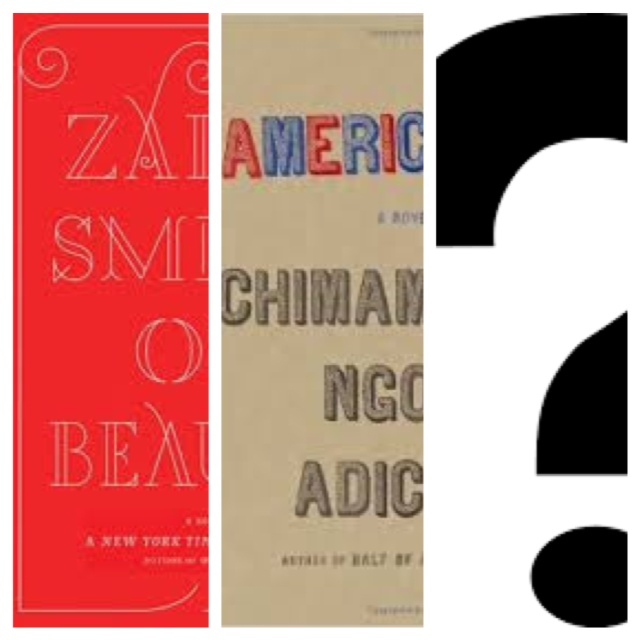 These are potential reasons for prompting someone to pick up Ghana Must Go—so say the marketing folks in publishing companies. Review copies of new books, for instance, outline the equivalent of real estate comps when trying to target a potential reader (or, more realistically, nudge the reviewer). But is the Marie Claire “comp” really a good one? Do readers have “black female authors with ties to Africa, London, and America” as a “unique yardstick”? Perhaps. To be fair, reading novels is one of the finest ways one can begin a journey toward knowledge about a place, an era, or a cultural movement. (In fact, I wrote about fiction as an educational tool here.) So if you’re interested in 21st-century Nigeria and Ghana or migration between these places and Europe and America, these books might be good starting points. Yet in the past year I’ve read Americanah by Adichie and On Beauty by Smith, and despite the similar topical similarities, I found these two books quite different. Whereas, on a broad level, Adichie’s novel deals with the idea of “place” and how people respond differently in different communities (her characterization and illustration of various facets of American culture is impressively spot on), Smith’s book takes a microscopic look at the clashes between two dissimilar families, as well as the clashes between men and women. The aforementioned is how I would quickly summarize these books (two books that are only singular representatives of the novelists’ portfolios, I must add) despite the clear and overarching presence that race, ethnicity, and stereotyping play. As for Ghana Must Go? I feel that, at its core, this is not so much a book about Africa, but a book about one family’s exploration of the genetic grouping and legacy they belong to—an exploration of how the notion of “family” affects its members. Marie Claire’s apparent use of a “unique yardstick” didn’t resonate with me, and I wonder what happens when we use our own imposed methods of judgement not on products and entertainment, but on actual, real-life people—such as, in this case, an author. And further, what happens when we try to fit others’ narratives into the story line that we’d like to see? For all the fascinating yardsticks that we individually employ, the people on the receiving end have the potential to not care one whit how they “measure up.” Interestingly, the author, through her characters, grapples with this concept. Although Selasi starts the novel with the dramatic fact that Kweku Sai “dies barefoot on a Sunday before sunrise, his slippers by the doorway to the bedroom like dogs,” it is Kweku—father to the four adult children and the ex-wife who comprise the rest of the primary characters—who ultimately dictates how the Sai family functions throughout the book. Arriving to America from Ghana to attend school, Kweku jumps on a promising trajectory: medical resident at Johns Hopkins, renowned surgeon in Boston, and father to four prodigiously gifted offspring. But when some combination of racism, classism, and elitism rears its ugly head, the Sai family—the epitome of “successful immigration”—disseminates. What was, is no longer. And once this nice narrative—one could call it a “yardstick” that people use to judge immigrants—is interrupted, each member of the Sai family struggles with self-definition. Just as readers (and magazines that provide back-cover blurbs) judge authors and book covers, Selasi takes a look at how society judges one family—and how this family judges themselves and how they flux between fitting the narrative others have spelled out for them and shunning this narrative for one of their own. 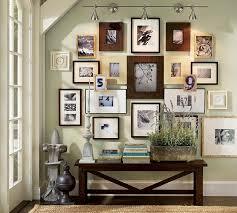 The sign of a “real” family? Given that thought, I wonder how Selasi feels about Marie Claire’s statement. If it’s possible to rise above context, then maybe our “unique yardsticks” begin to disintegrate.